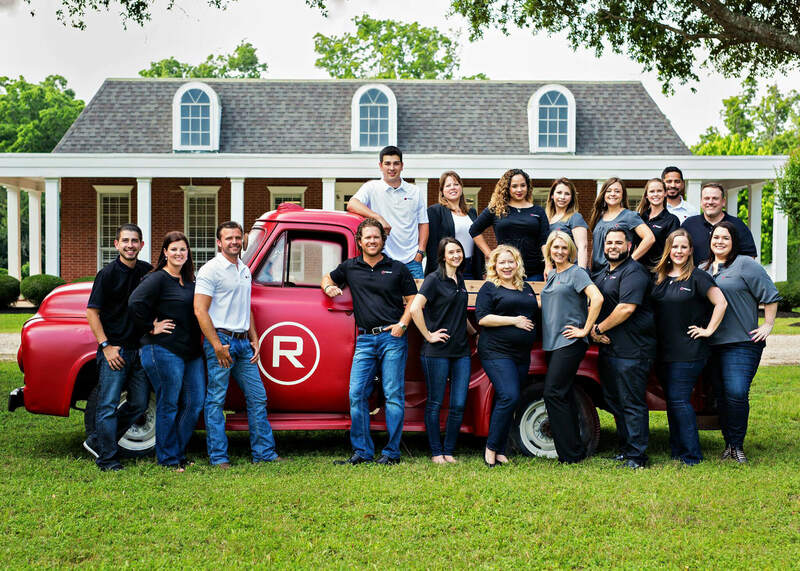 Rockland Insurance Agency, located in Richmond TX, represents almost all of the leading Home and Auto Insurance companies in Texas. You give us your info just once. We check the rates of all of our companies and find you the lowest rate. 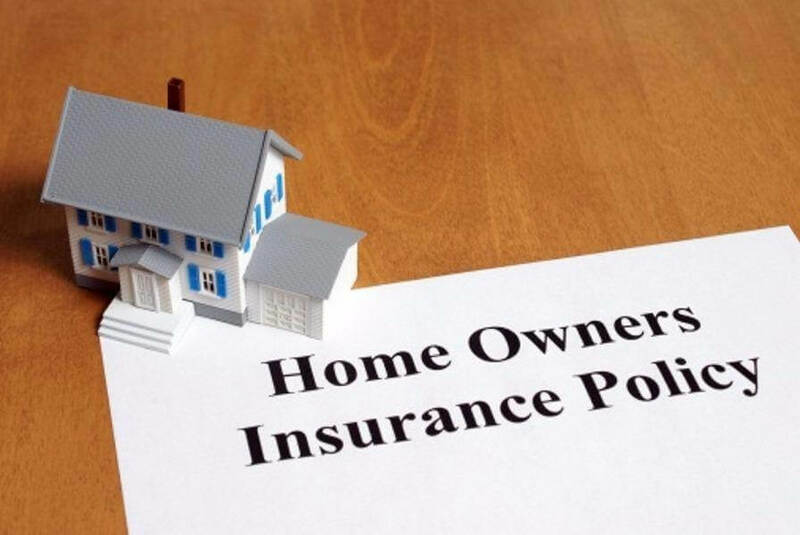 Our great low rates and excellent customer service make us the number one insurance agency in Texas. 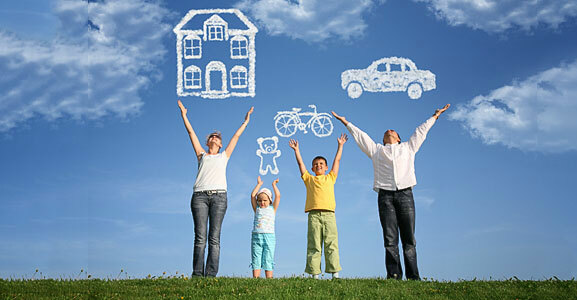 Most People save money with Rockland Insurance, not all, but you’ll never know until you put us to work for you.